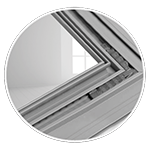 For more than 30 years now we have been working as an expert supplier for the window and door production business. 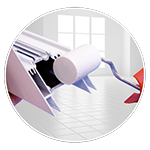 The close contact and the permanent exchange of experience with renowned profile and system producers as well as institutes and professional associations enabled us to create professional solutions that were successfully established in this market segment. 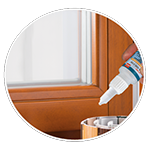 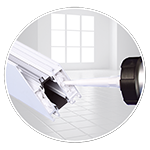 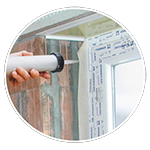 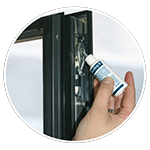 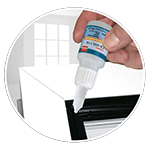 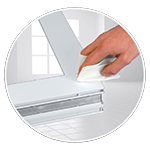 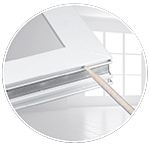 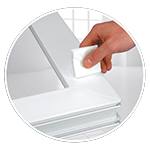 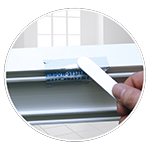 For a large number of small, medium-sized and major companies in the business of window production we have been a reliable partner in the segment of highly advanced adhesives for many years now. 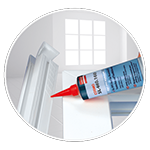 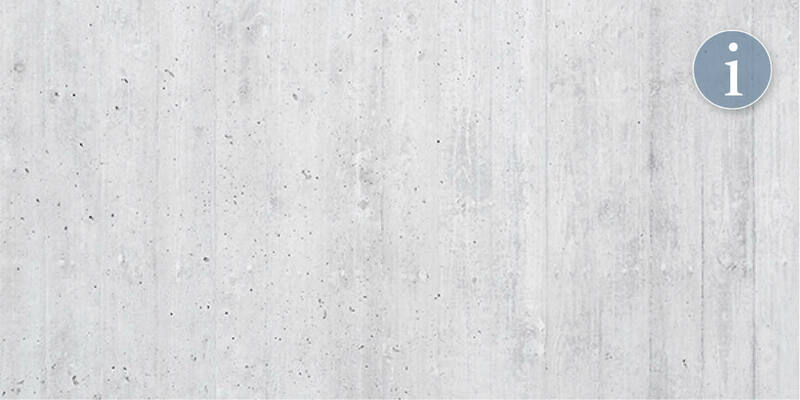 For frame materials such as plastic, aluminium, wood as well as for various compounds we developed a tried and true selection of adhesives and special cleaning agents as well as various care and service products over the years. 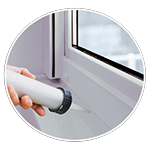 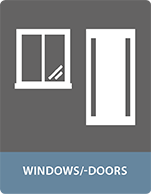 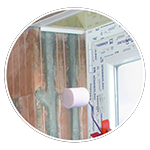 We thus offer all products in the field of chemical connection technology that you may need to produce and service windows and doors of a very high quality.